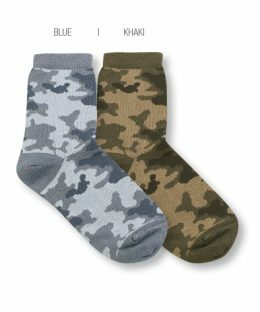 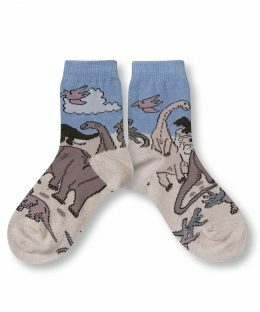 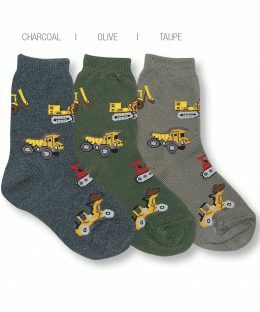 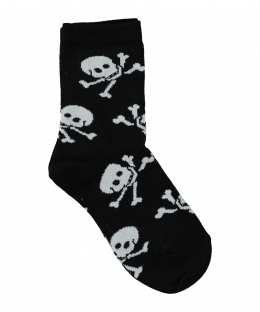 Go undercover in these fantastic socks! 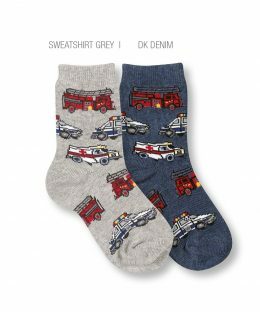 Whatever the emergency… help is on the way! 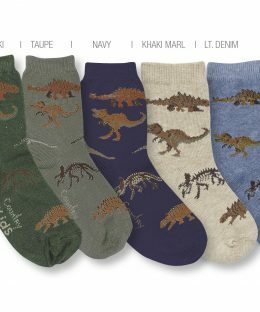 A great favourite with boys!